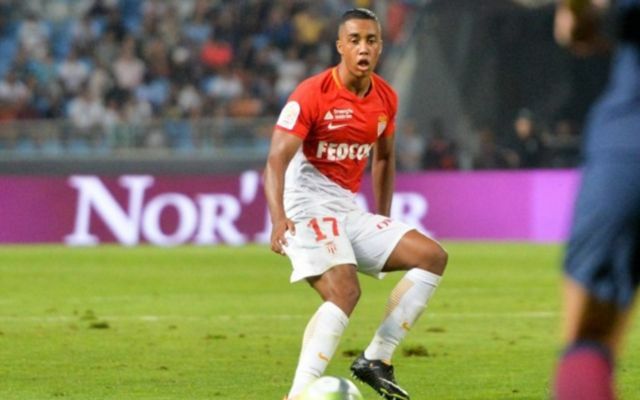 AS Monaco midfielder Youri Tielemans has emerged as a winter target for Manchester United, who are reportedly lining up a loan bid. According to the Manchester Evening News, the Red Devils want to secure the Belgian’s signature on a deal until the end of the current season, but they are likely to face stiff competition in their pursuit. MEN reports that Barcelona and AC Milan are also interested in taking the 21-year-old ace on loan, while Leicester City have already opened talks with Monaco over a possible permanent deal. Sky Sports states that the Foxes are discussing a £20m fee for Tielemans, who has been one of the few bright sparks for Monaco this term, netting five goals and contributing one assist in 20 Ligue 1 matches. 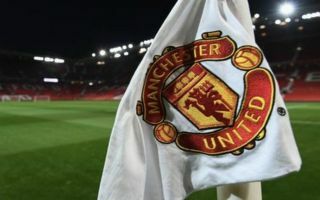 Now that United have entered the fray they will fancy their chances of beating Leicester City to landing the Belgium international, but it remains to be seen whether or not Barca or Milan will submit any concrete offers. Tielemans has been tipped for a bright future at the highest level, having already earned 19 caps for his country, four of which were awarded during the 2018 World Cup, which saw Belgium reach the semi-finals. At club level, at the moment he looks destined to be part of a Monaco side which will be relegated from the French top flight unless he can secure a move away from the club over the next two days and United might be the best destination for his talent to develop even further. Old Trafford caretaker boss Ole Gunnar Solskjaer has only been in charge for eight matches, but during that time he has given the squad’s younger players the chance to shine, with Marcus Rashford and Jesse Lingard, in particular, impressing to help the team embark on a fantastic winning run. The Norwegian boss would surely grant Tielemans the same opportunities and he could add a new dimension to the United midfield which will only be a boost for the team heading into a crucial period of fixtures across all competitions.